The saying “sticks and stones may break my bones, but words will never hurt me” is dead wrong. Words do hurt. As a child I was a victim of verbal abuse. Every ill word said to me by a loved one was like a stone thrown at my heart. It took me years and years as an adult to heal the wounds ill spoken words caused. Yet, even though I personally know the damage words can do, I am far from perfect in my speech to others. 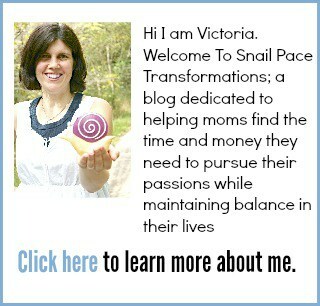 I too have slung words that I wish I could retrieve. 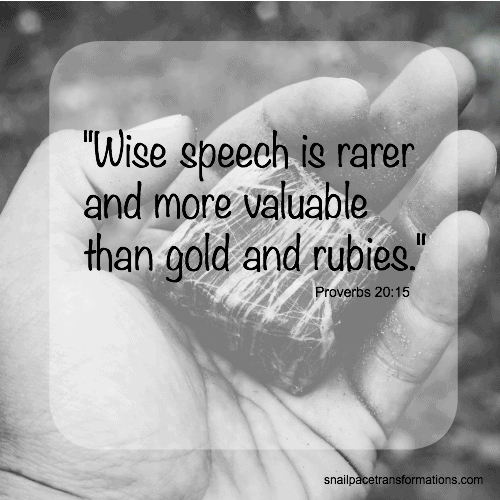 I reread the book of Proverbs just recently and verse upon verse about the power of our words kept jumping off the page. 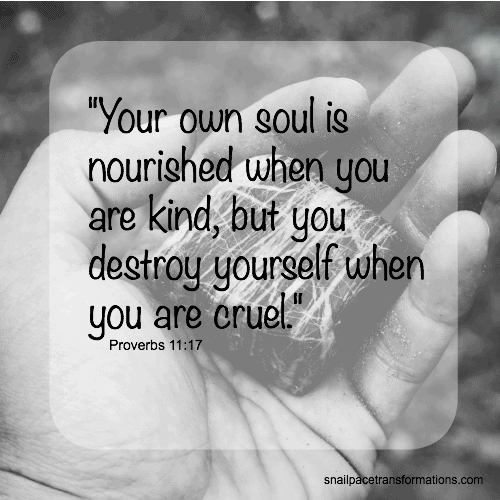 When I was scrolling through pictures for backgrounds for these 10 bible verses on the power of words I am sharing with you below, I came across the picture I had taken of polished stones at a gift shop and knew immediately the background for these verses on words had to be stones. 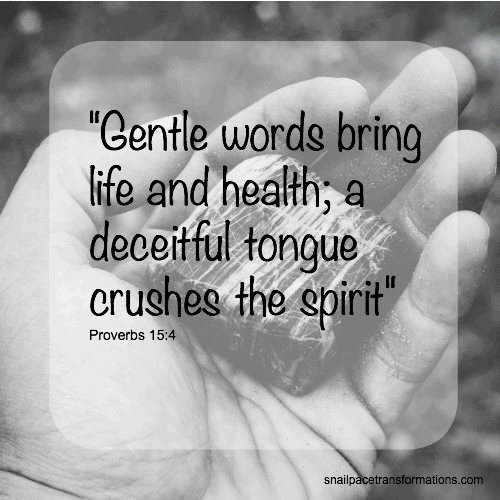 Our words are stones. We are nothing but stone throwers with each word we speak. 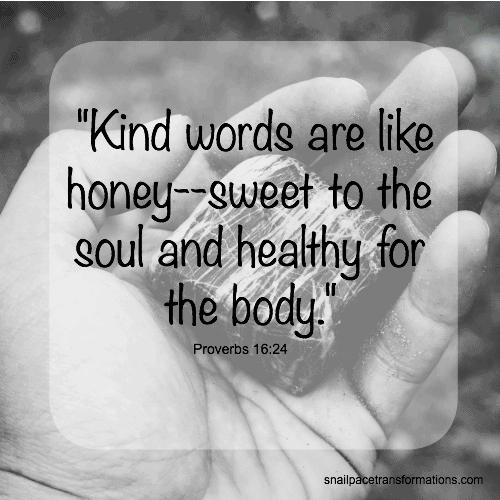 If our words contain beauty people treasure them. If our words contain pain people toss them aside, but not until after they have had to deal with the wound they caused. 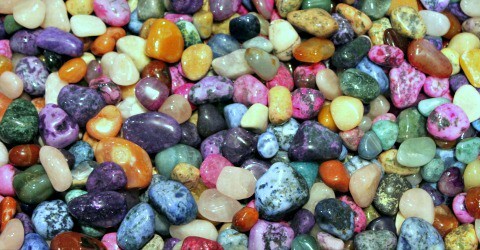 Like the stones in these pictures are hand selected by buyers, we get to choose our words. Which ones will you choose? 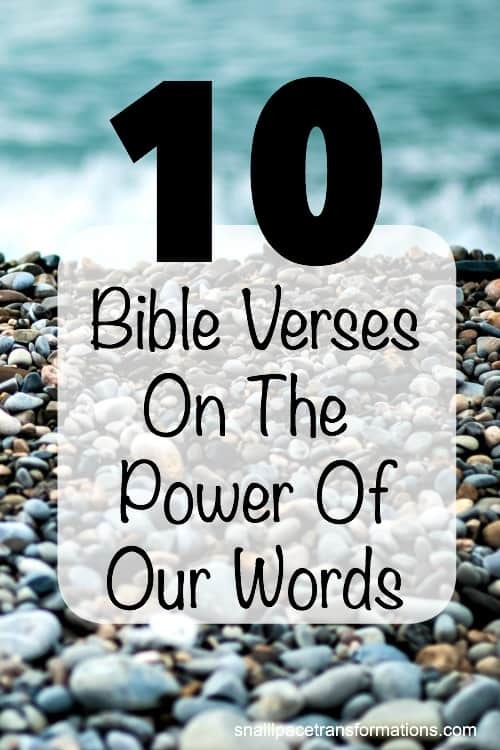 If you love studying bible verses by topic you may like this book. I keep a copy of it by my bedside and read a section of it each night before bed. 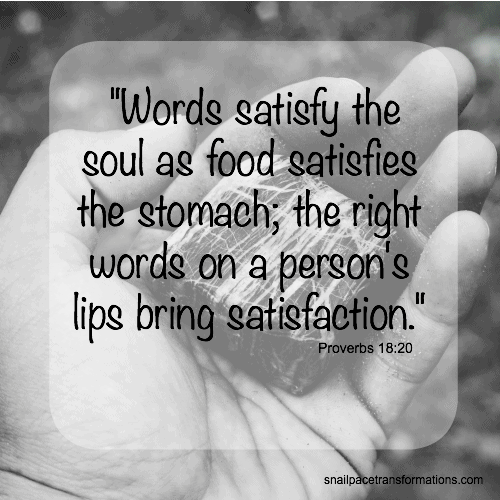 These are fabulous reminder of the power of our words! May we hide them in our hearts to meditate in times of weakness! Sharing this today! I love all of these!! I’m going to write them down on index cards to start working on committing to memory. What a fantastic post! So many great verses here! 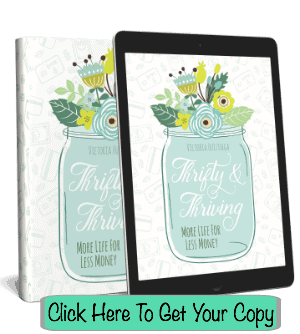 Wow – very very timely post for me! I need these scriptures and this post! Thanks for this word! So true words coming flying out so quickly and can do so much damage! These scriptures spoke to me this morning as I go through my day! Thank You! 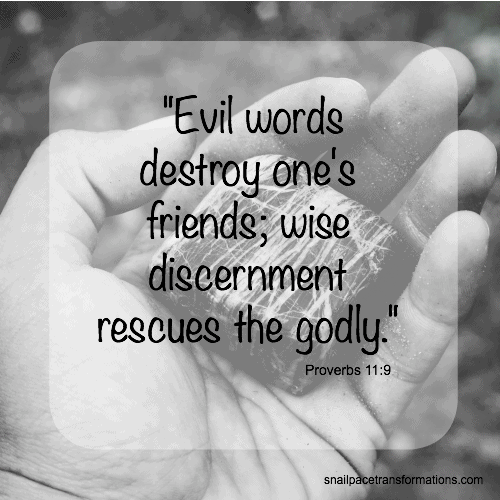 Let us not forget that an enemy will cover us with kisses, and sweet words, while a friend will always tell the truth, no matter how hard it may be to hear! The lord will bless you for the word of God is powerful. this reminds me of how to check my christian daily life status. 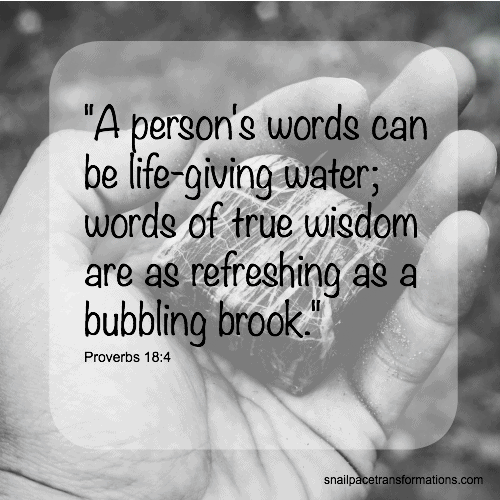 The book of proverb is about wisdom and knowledge. 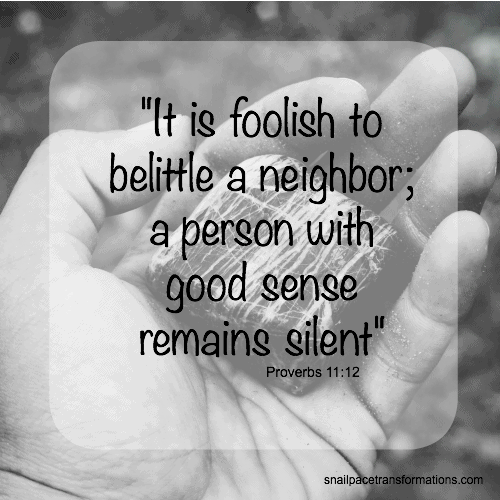 What Bible version did you use for proverbs 11:17. I love it. My guess is going to be either the Message or the NLT those are the two versions of the bible I read the most.